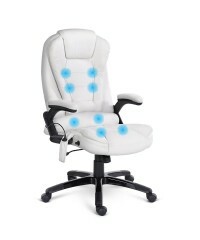 Take the stress out of your work with our 8-point Massage Office Chair. The 8-point Mas..
An 8-point massage while you're at work? Sounds simply too good to be true? 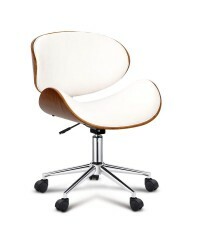 Actually, it..
Our Kneeling Chair is as unconventional as it can get, but it works wonders for your postu..
Add some retro fun to your space with this unique looking office chair. 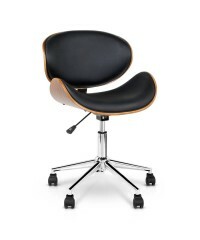 Made with elegan..
Get ready to relax in ultimate comfort and therapeutic relief with the Deluxe Massage Re.. It feels as good as it looks. 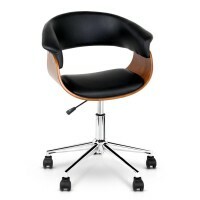 Elegant, sleek and designed with minimal fuss and maximum ..
Add this elegant looking office chair into your home collection. 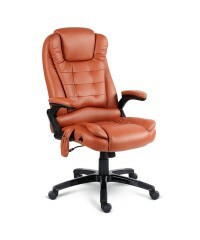 Made with premium PU le..
Get comfortable and productive at your work place, look no more. This Executive High Bac..